Less cost doesn't have to mean less sparkle. 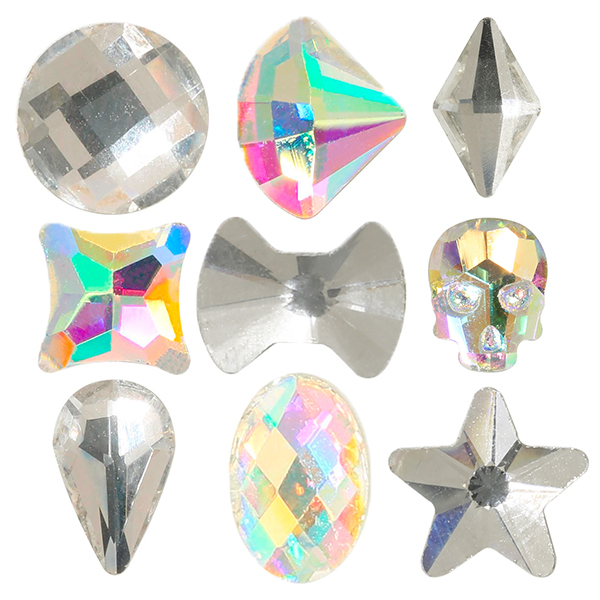 Crystals from Spark are both economical and brilliant in their shine. 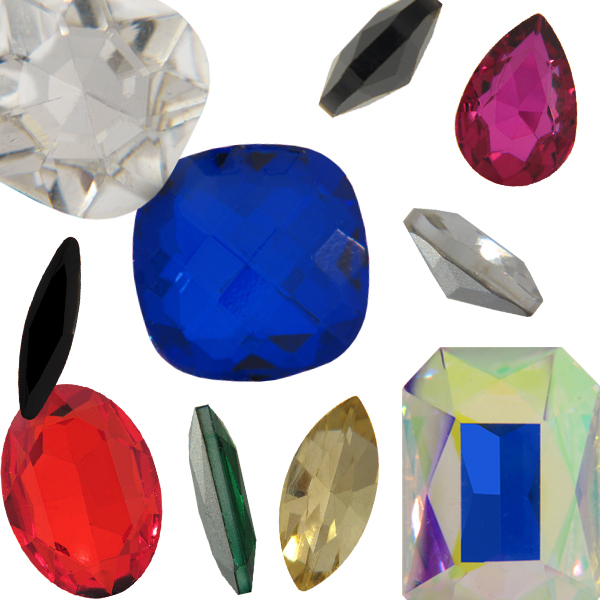 Shop hundreds of flat backs, rivolis, fancy stones, and pendants only at Dreamtime Creations!